When Israel Bombed Gaza…..A Year Ago. 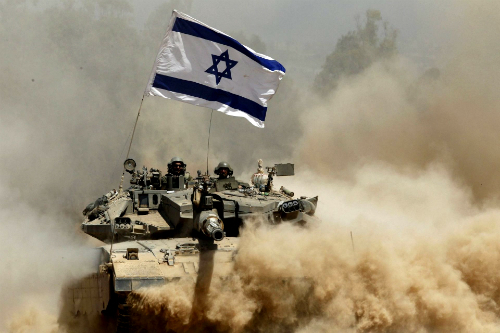 A year ago, Israel began its pummeling of the Gaza Strip. This was the self-styled Operation Protective Edge. The United Nations’ Human Rights Commission’s report on the bombing alleges that Israel violated the rules of war in its barrage that killed over 2200 Palestinians, including 504 children. That report is now on the way to the International Criminal Court (ICC) to add to documentation compiled by the Office of the Prosecutor, where, it is hoped, a case will be brought against the Israeli leadership. The report says that the Israeli conduct in the way is “reflective of a broader policy, approved at least tacitly by decision-makers at the highest levels of the government of Israel.” Regardless of how national politics will impact the ICC’s preliminary investigation, the Prosecutor at the ICC will have to take that sentence seriously. For the next week, we – Noura Erakat and Vijay Prashad – will be taking over the Verso blog and social media to share our thoughts and readings on the bombing of Gaza and its aftermath, as well as more broadly on the Israeli occupation and what good people are doing to undo it. Noura is a professor at the School of Social Impact and Innovation, George Mason University and a co-editor of Jadaliyya – an e-zine that provides detailed and analytical coverage of the Middle East. She is the co-editor of Aborted State? The UN Initiative and New Palestinian Junctures (Tadween Publishers, 2013). Vijay Prashad is a Professor of International Studies at Trinity College and Chief Editor at LeftWord Books. 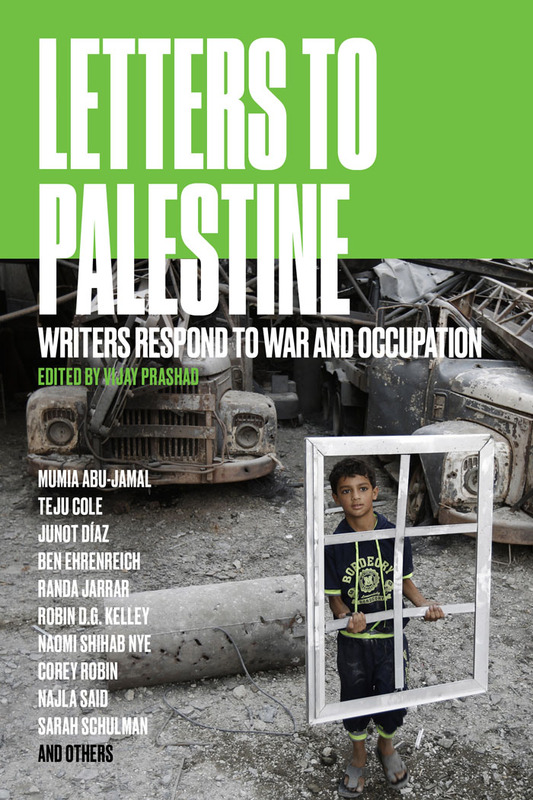 He is the editor of the recent Verso collection, Letters to Palestine: Writers Respond to War and Occupation, in which Noura has an essay. Laila is a well-known blogger from Gaza City, whose books Gaza Mom and the Gaza Kitchen – both from Just World Books – offer a window into everyday life and the extraordinary violence against the people of Gaza. Refaat teaches world literature at the Islamic University of Gaza, who edited the marvelous Gaza Writes Back – a compilation of short stories by young writers from Gaza. On July 8, they will release their book with an episode of Reality Asserts Itself from the Real News Network. Please join them to welcome this important book into our lives.